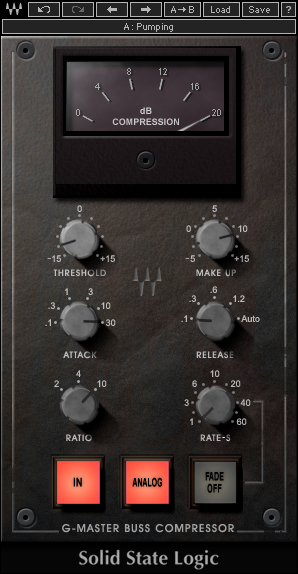 Master Bus Compression – Sensible or sacrilegious? A good interview with a mastering engineer with some thoughts on the use of Master Bus compression. Some hands-on tips given too! Does the quality of recording matter? Watch this fascinating documentary about the way that compression has changed the way we perceive and consume music. Tame your drums with snap compression! Another excellent tutorial from Computer Music on using compression effectively to process your drum sounds. This tutorial covers snap compression: controlling the dynamics of individual hits to help them sit better in the mix.